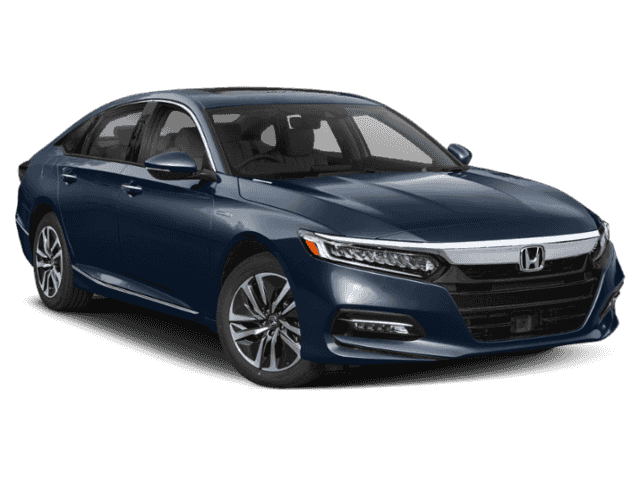 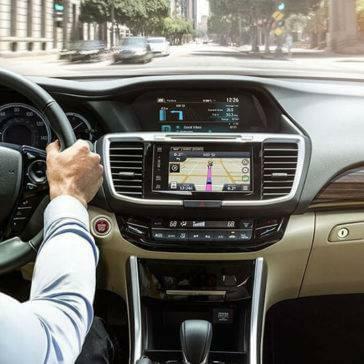 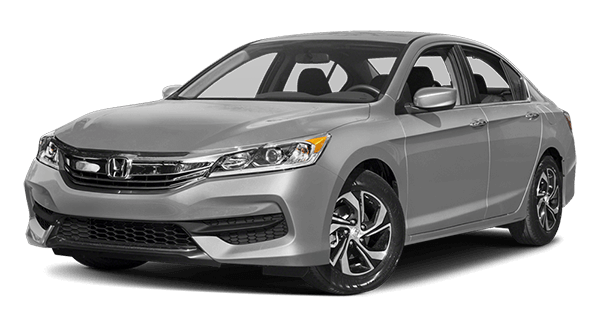 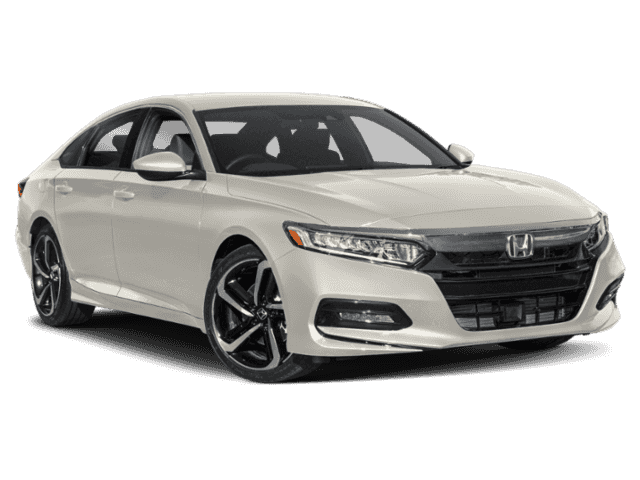 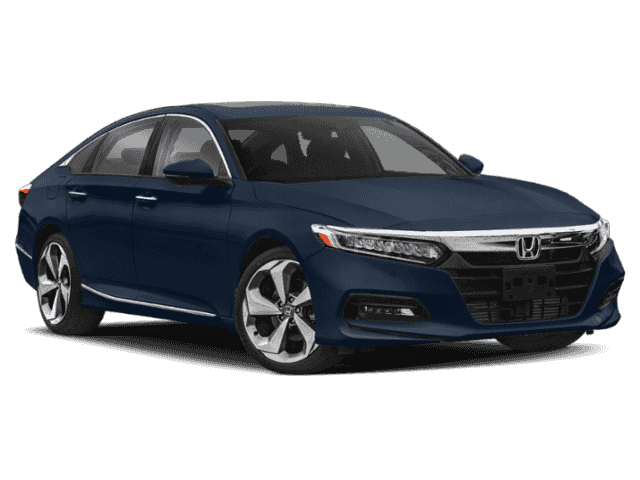 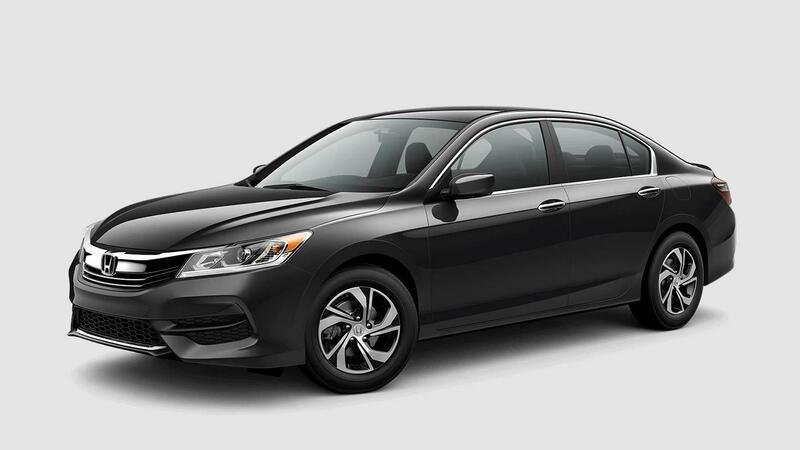 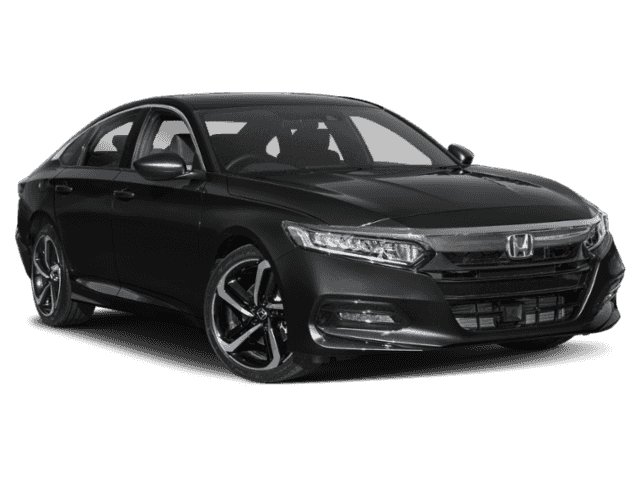 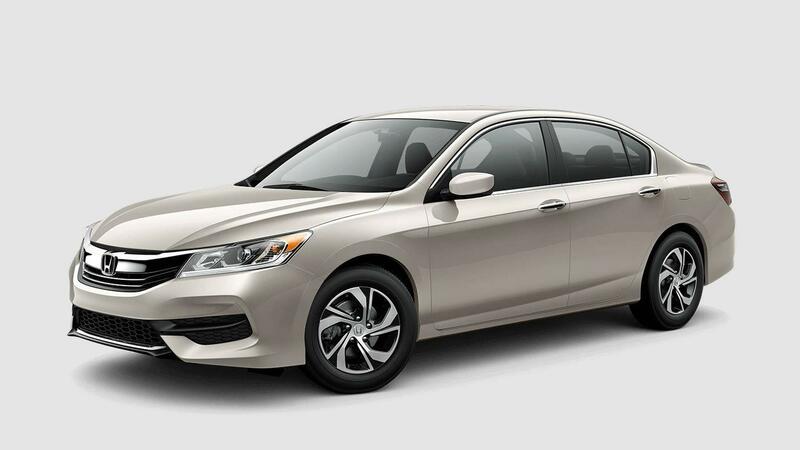 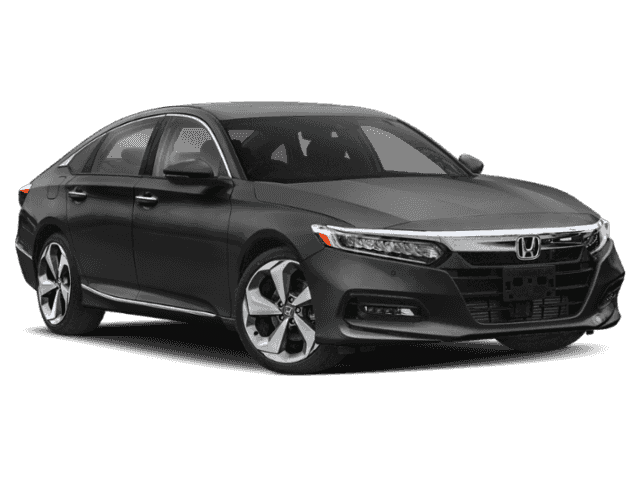 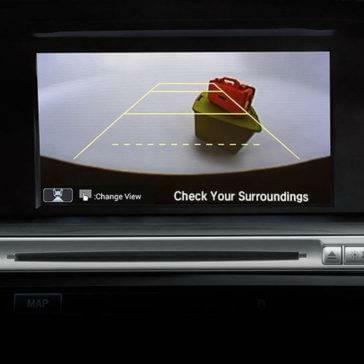 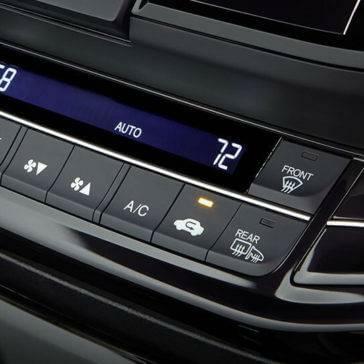 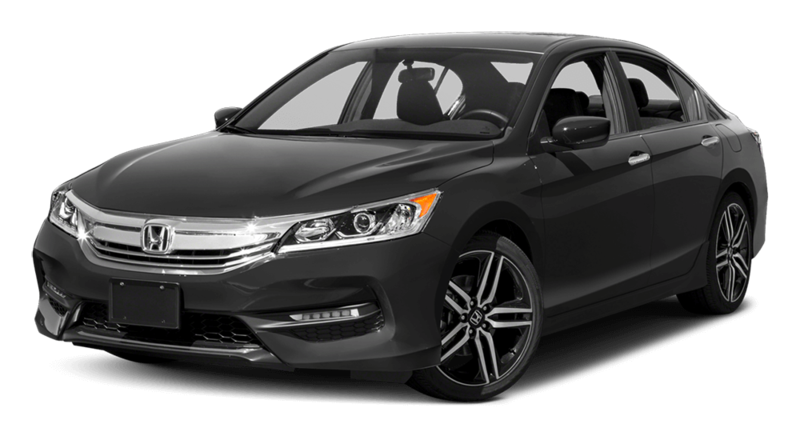 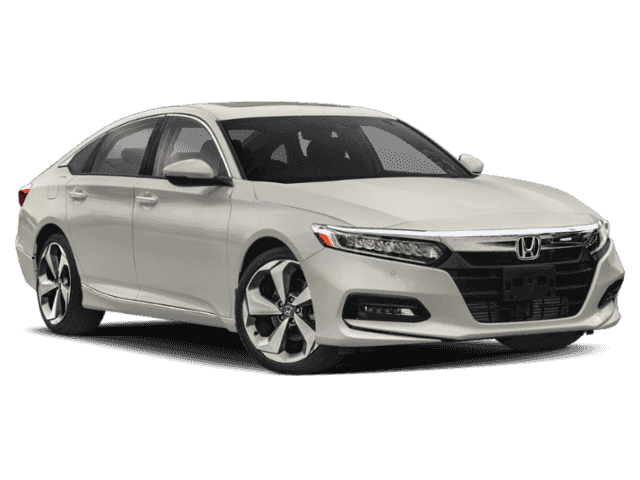 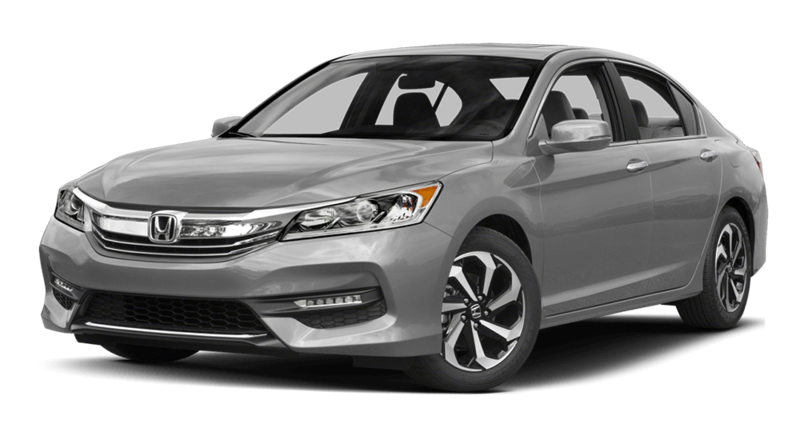 As a mid-size sedan, the 2017 Honda Accord uses the latest in Honda technology to keep your family safe and well connected on the go. 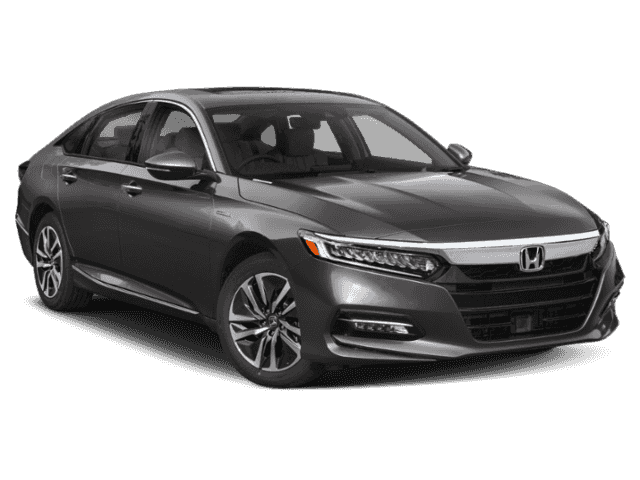 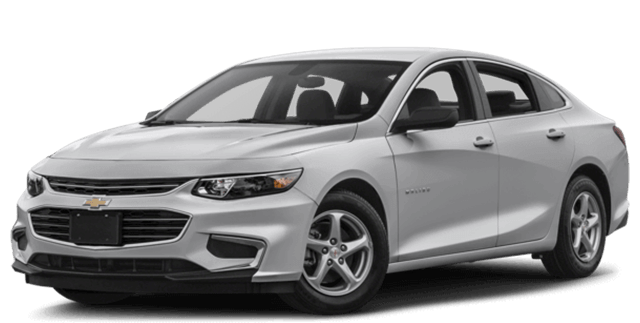 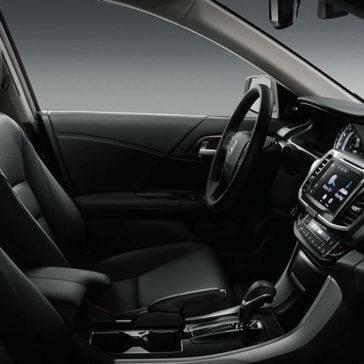 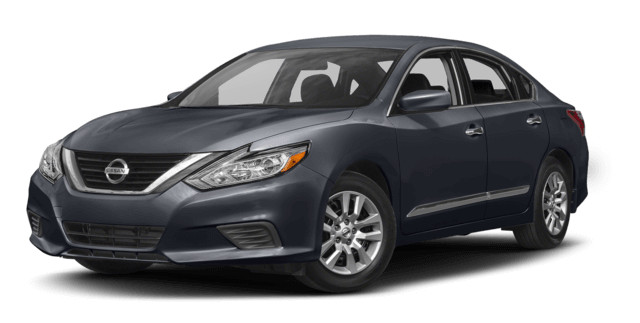 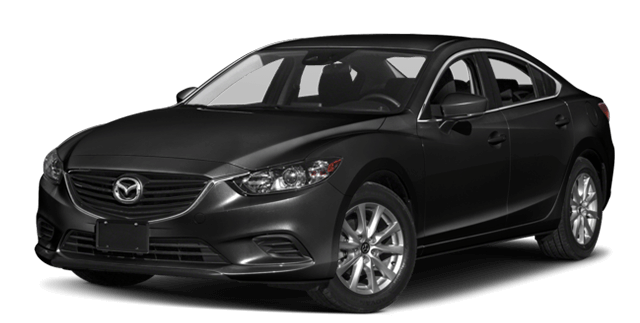 This vehicle is right at home running errands in the Elgin, IL area, and throughout seven trim levels, it’s more customizable than ever. 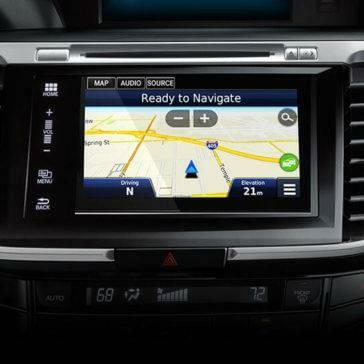 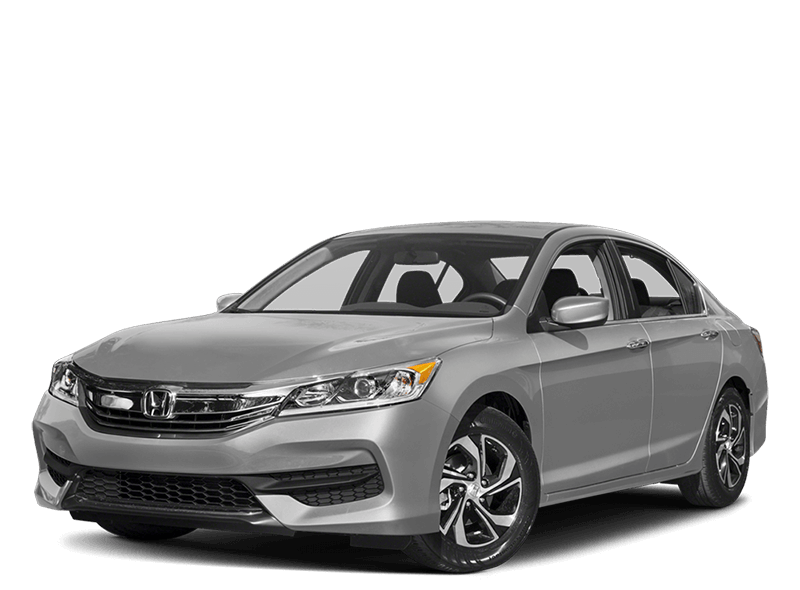 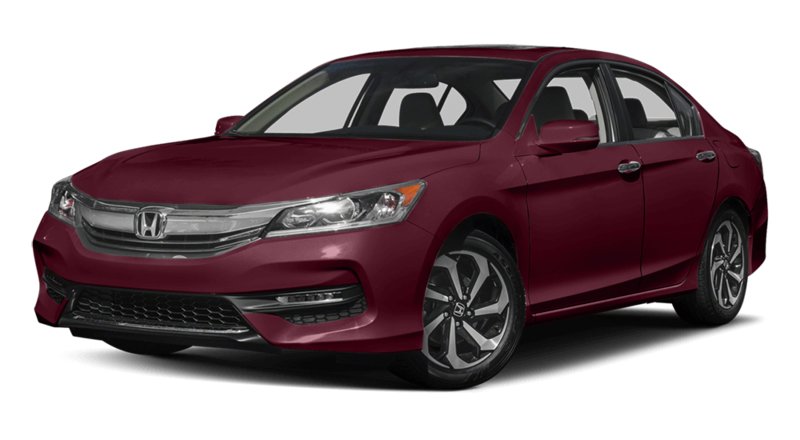 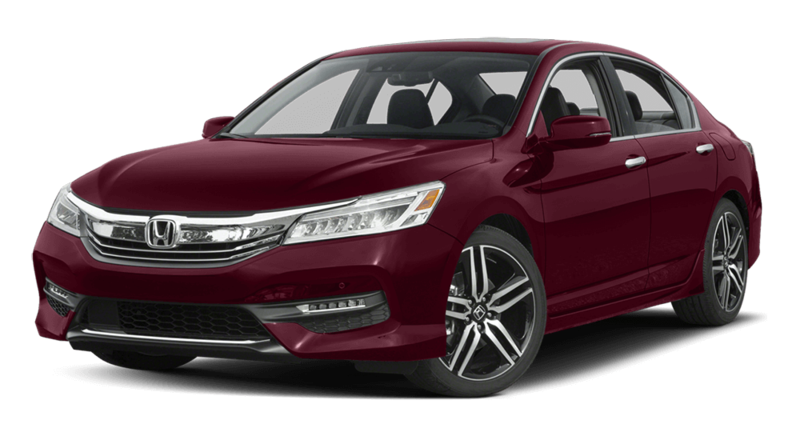 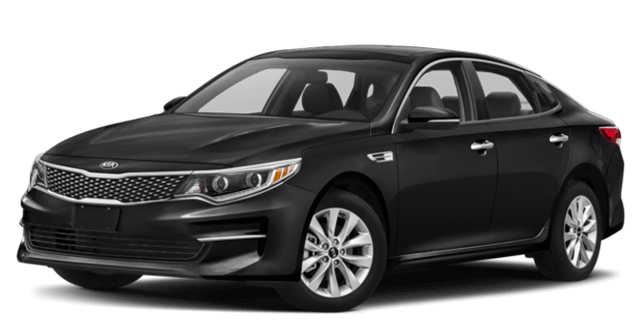 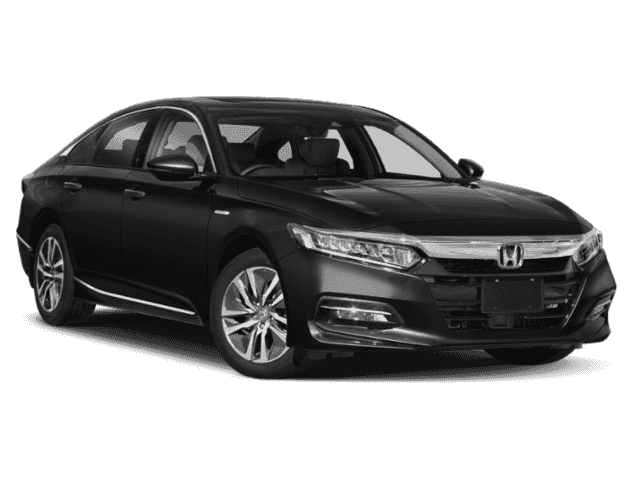 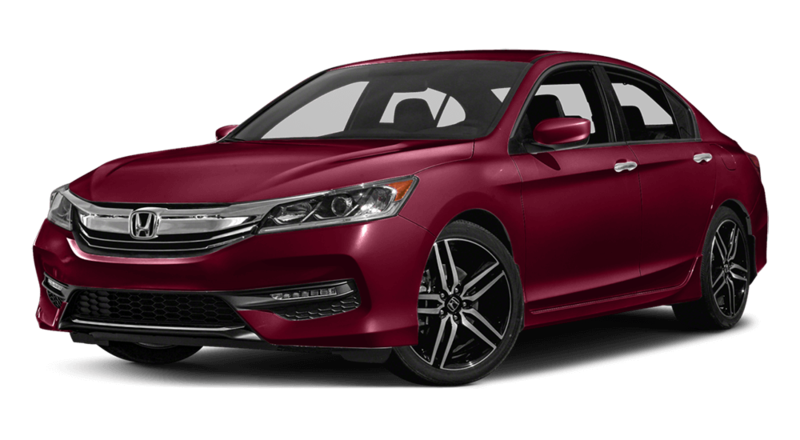 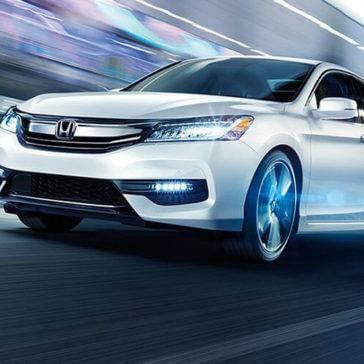 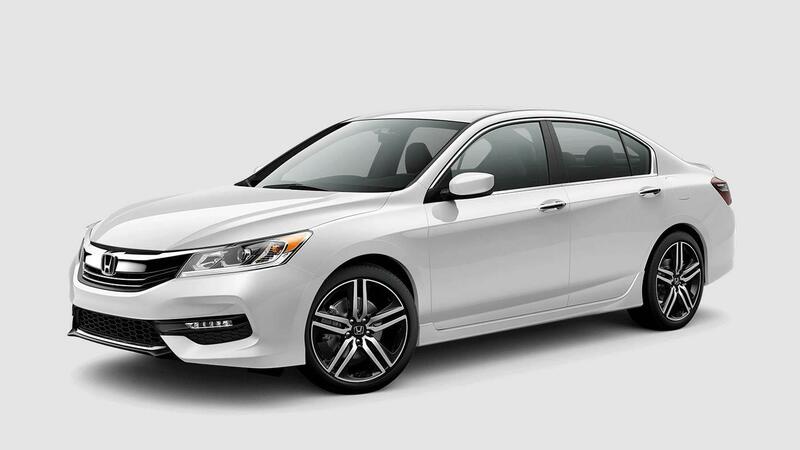 Starting with the affordable LX trim, the Accord keeps adding more features and upgraded performance systems. 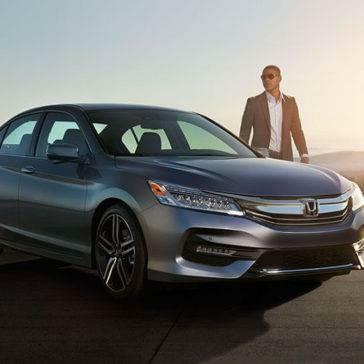 Find out which one is going to best suit your family in this guide from Brilliance Honda.